The NASA Innovative Advanced Concepts (NIAC) program recently awarded 25 grants for the development of visionary new technologies. Here we’re going to take a closer look at two Phase I awards focused on advanced remote sensing and orbital debris. TOKYO (Jaxa PR) — ASTROSCALE Japan Inc. (hereinafter referred to as “ASTROSCALE”) and the Japan Aerospace Exploration Agency signed a joint research agreement (“the agreement”) regarding the removal of space debris. Under the terms of the agreement, ASTROSCALE will have access to JAXA’s technologies that examine the methods to approach and capture space debris. 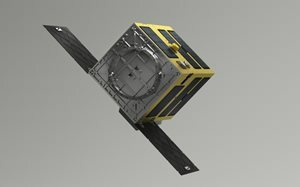 The technologies will facilitate ASTROSCALE’s development of ELSA-d, a technology demonstration satellite scheduled to be launched in the first half of 2019. ASTROSCALE and JAXA will also work together to validate the imagery of simulated debris obtained through the ELSA-d on-orbit mission. JAXA will not take direct part in the development, launch, or operation of ELSA-d, but will be involved in the research and development of relevant component technologies. 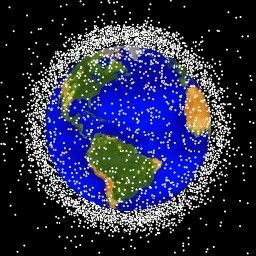 It is estimated that more than 750,000 pieces of space debris over a centimeter in size are currently in orbit, some of which are the result of breakups and collisions of spacecraft. As the continuously rising debris population poses an immediate threat to the orbital environment, taking countermeasures is urgently needed. JAXA, in cooperation with universities and the private sector, will further establish the technology to eliminate space debris. Through this endeavor, JAXA hopes to protect the space environment and realize sustainable utilization of space. JAXA has published this Q&A interview with Michiru Nishida, a Japanese Foreign Affairs official who works on space debris debris issues. — In light of the fact that the space debris situation is becoming more serious, what international agreements have been made, if any? 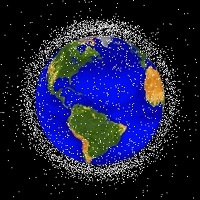 In 2007, the United Nations General Assembly adopted the Space Debris Mitigation Guidelines drafted by the Committee on the Peaceful Uses of Outer Space (COPUOS). 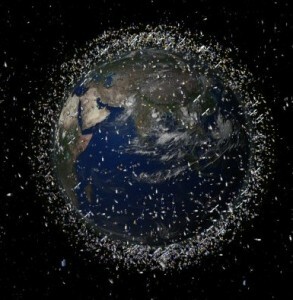 This is a “soft law” that aims to limit the generation of new space debris. A soft law is not legally binding – member states are left to make efforts on their own initiative. The guidelines specify, among other things, that rockets and satellites should be designed to produce no debris, and that satellites in low Earth orbit should re-enter the atmosphere within 25 years of ending their mission. The Japanese space agency JAXA has published the following Q&A with Nobu Okada, founder and CEO of ASTROSCALE PTE. The company is focused on cleaning up orbital debris. — It’s been said that you are the first private enterprise in the to attempt to clean up space debris. Our mission is to secure long-term spaceflight safely by solving space debris issues. To achieve this, ASTROSCALE will extend its business model to a debris removing technology after gaining an understanding of the present space environment. As our first step, we investigate how much space debris exist in outer space. The size of space debris varies, and it is important to ascertain its density etc. DARMSTADT, Germany (ESA PR) — With more than 750 000 pieces of dangerous debris now orbiting Earth, the urgent need for coordinated international action to ensure the long-term sustainability of spaceflight is a major finding from Europe’s largest-ever conference on space debris. TOKYO (RIKEN PR) — An international team of scientists have put forward a blueprint for a purely space-based system to solve the growing problem of space debris. The proposal, published in Acta Astronautica, combines a super-wide field-of-view telescope, developed by RIKEN’s EUSO team, which will be used to detect objects, and a recently developed high-efficiency laser system, the CAN laser that was presented in Nature Photonics in 2013, that will be used to track space debris and remove it from orbit. COLLEGE PARK, Md. 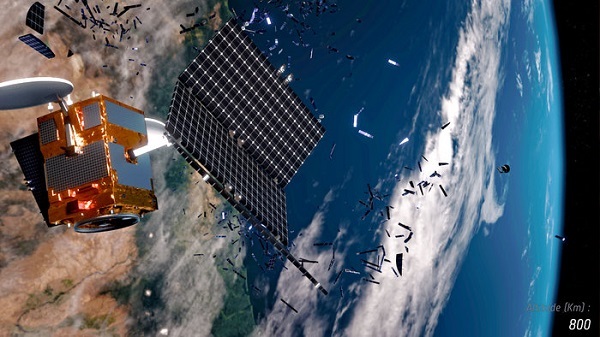 (UMD PR) — The University of Maryland has announced the establishment of the Center for Orbital Debris Education and Research (CODER) to address critical issues in orbiting space debris and serve as a hub for academic, industry and government research collaboration. 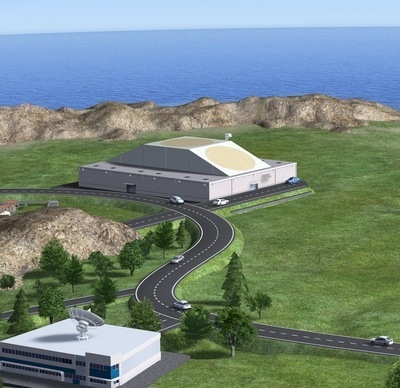 12 September 2012 (ESA PR) — ESA will boost European industrial expertise by developing a new radar as part of the Agency’s Space Situational Awareness programme. 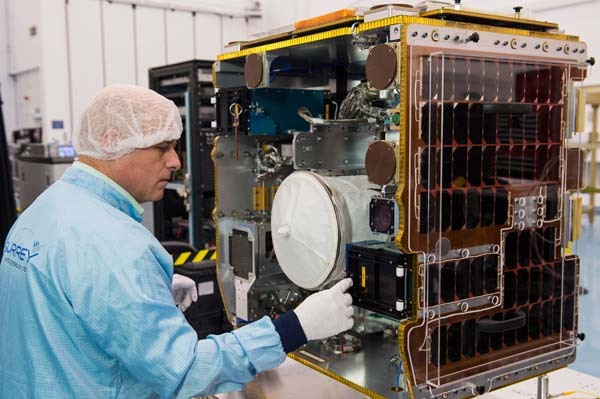 The radar will test future debris monitoring techniques, helping European satellite operators avoid space hazards and increase safety in Earth orbit.